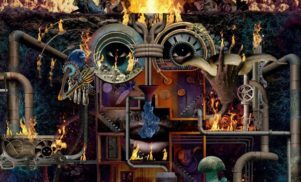 Flying Lotus and Thundercat gear up for special Bristol show - FACT Magazine: Music News, New Music. The West Country is set for a taste of LA sun. 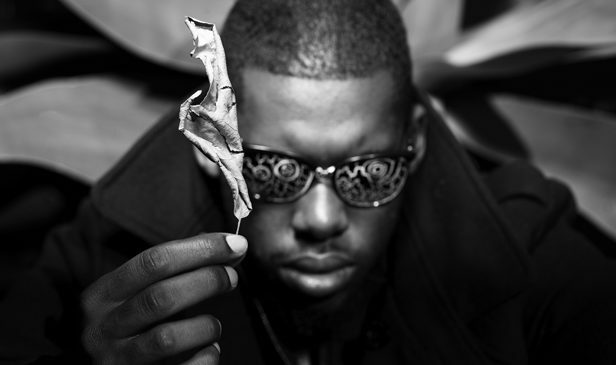 Rustled together by Bristol’s Simple Things Festival, this special one-off event finds LA beat scene figurehead Flying Lotus appearing alongside bassist and fellow Brainfeeder bod Thundercat. The two Cali titans will be performing at Colston Hall, so we have a feeling that this show might be very special indeed. 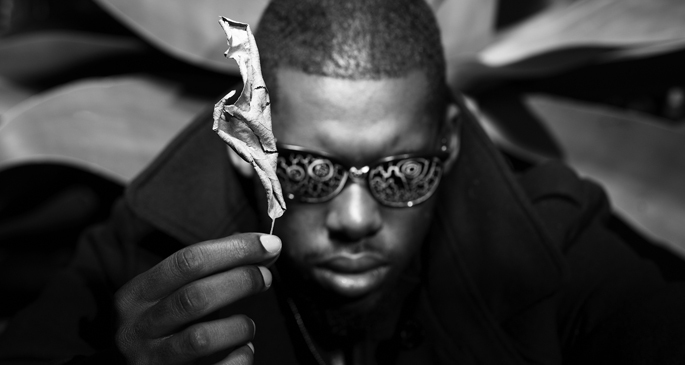 Flying Lotus recently dropped a collection of odds and sods Ideas+Drafts+Loops and revealed that his forthcoming album might be even proggier than usual. We’re hoping he’s got his Be-Bop Deluxe albums on lock.